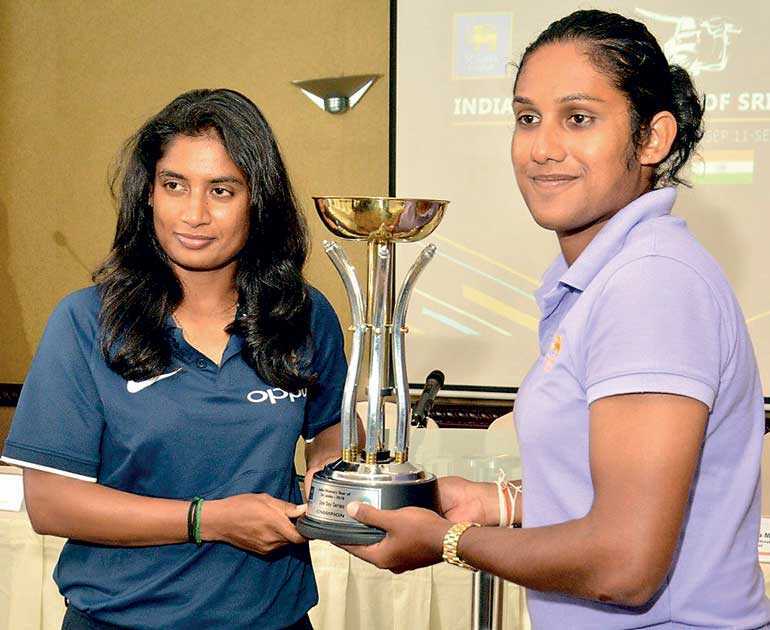 Sri Lanka Captain Athapaththu said: “Our aim is to do well in this series, in order to build our points to automatically qualify for the ICC Women’s World Cup, so winning the three games is our first priority. We are shaping up very well. We have a new coach, Harsha de Silva, who has brought in some fresh thinking into our game. 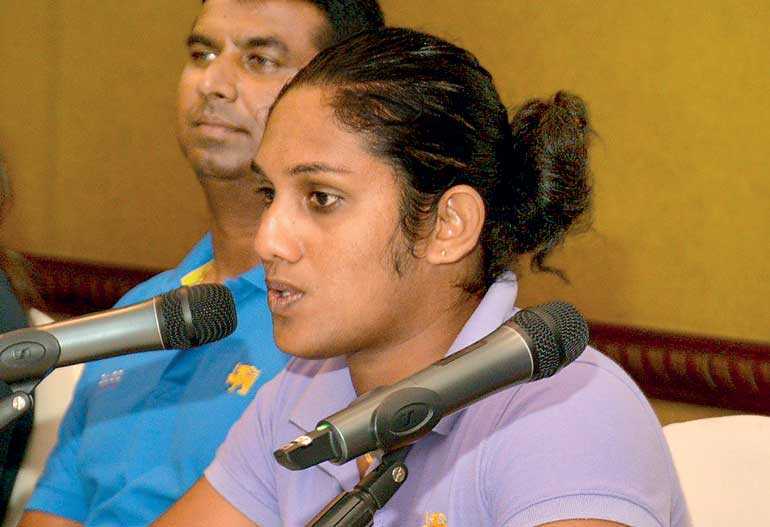 He has been with us earlier and the Sri Lanka women’s team have won matches under his charge. So, the confidence level of our players has gone up. India Captain Mithali Raj said: “We will definitely play to our calibre and potential to help us gain maximum points from our series against Sri Lanka. We look forward to climb up the table and will work together as a team. We have practiced well for this series and this series will give us a great opportunity to prepare for the upcoming ICC Women’s World T20 in the West Indies. The West Indies host South Africa in Bridgetown from 16-22 September in a series that could see a change of positions in the points table. The home side have six points from six matches with South Africa just two points behind in as many matches. West Indies Captain Stafanie Taylor said: “With the ICC Women’s World T20 taking place in the Caribbean this year, our Board has invested in a number of training camps for the team throughout the year, and they have been going well. Everyone is excited and looking forward to putting into practice what they have been working on and have learnt. South Africa captain Dane van Niekerk said: “This ICC Women’s Championship series provides us with a great opportunity to prepare for the ICC Women’s WT20 later this year, also to be held in the West Indies. 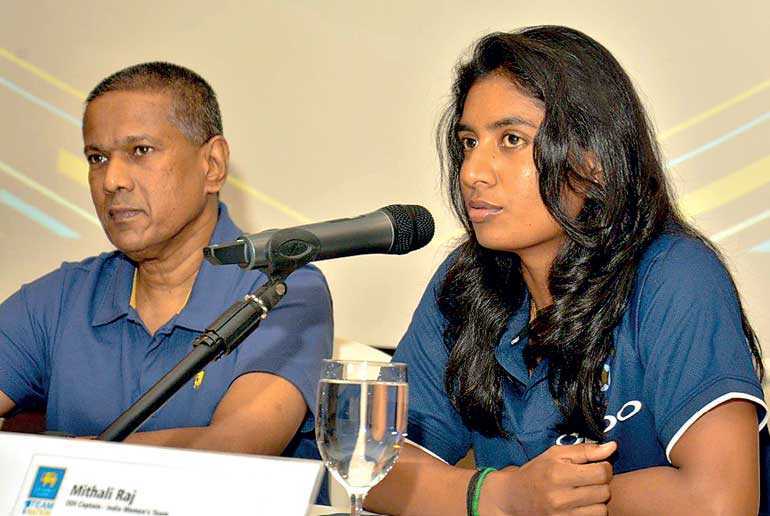 Sri Lanka: Chamari Athapathu (captain), Kaveesha Dilhari, Nilakshi De Silva, Nipuni Hansika, Ama Kanchana, Sugandika Kumari, Dilani Manodara, Imalka Mendis, Hasini Perera, Udeshika Prabodhini, Inoka Ranaweera, Anushka Sanjeewani, Shashikala Siriwardena, Prasadani Weerakkody, Sripalee Weerakkodi. West Indies: Stafanie Taylor (captain), Merissa Aguilleira, Shemaine Campbelle, Shamilia Connell, Deandra Dottin, Afy Fletcher, Qiana Joseph, Kycia Knight, Hayley Matthews, Natasha Mclean, Anisa Mohammed, Chedean Nation, Shakera Selman. South Africa: Dané van Niekerk (captain), Marizanne Kapp, Masabata Klaas, Lizelle Lee, Suné Luus, Zintle Mali, Raisibe Ntozakhe, Mignon du Preez, Robyn Searle, Tumi Sekhukhune, Saarah Smith, Chloe Tryon, Faye Tunnicliffe, Laura Wolvaardt.